NOTE: This guide is for VPS and Dedicated Server products with EasyApache 4. 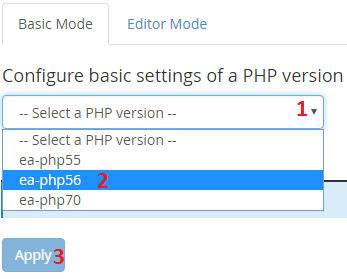 If you have Cloud Linux (you will see the word "Cloud Linux" in the top of WHM) click here for a guide on changing PHP settings and version. 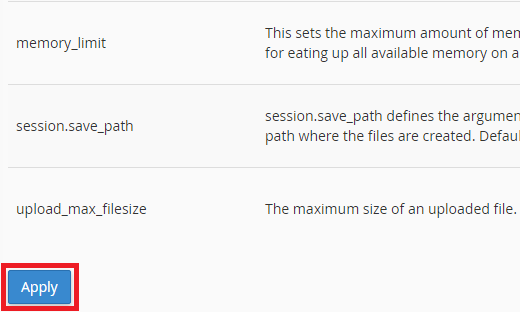 If your server is using EasyApache 3 and you wish to upgrade to EA4 click here for the official cPanel guide or submit a support ticket through https://billing.digitalpacific.com.au and we'll take care of it for you. If you have a Personal, Business, Professional or Reseller hosting account click here for a guide on changing PHP settings and version. PHP 7 is a big leap from the 5 series and provides up to a 50% speed boost and 50% reduced memory usage. It is also more secure than PHP 5. Further to this, it is actively being worked on meaning it will continue to receive speed and security updates. Some older sites may have compatibility problems with PHP 7, while 5.6 is far more compatible. We do recommend moving to 7 and if you have any incompatible themes/plugins you may want to look for alternates as PHP5 is due to stop receiving security updates within a few months and PHP7 will make sure your website is faster, safer and more future proof. Make the edits that you want, and click Apply. They will be applied straight away. WARNING: Be very careful in editor mode as a single error can cause problems. Before making any edits I recommend copying the whole text document and saving it locally. That way you essentially have a clean backup of the php.ini file in case something breaks. 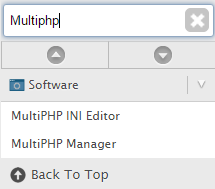 MultiPHP Manager allows you to set the PHP version for the primary domain, addon domains and subdomains. 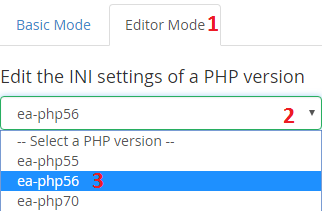 To use it, select the domain you make the change for, select the PHP version and hit Apply. The change will apply straight away. 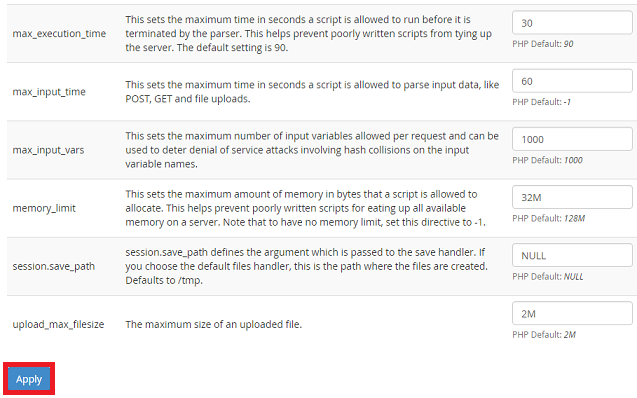 MultiPHP INI Editor allows you to set change PHP variables like max_execution_time, memory_limit and others. Once you've updated the PHP settings, scroll down to the bottom and hit Apply. The changes will take effect instantly.